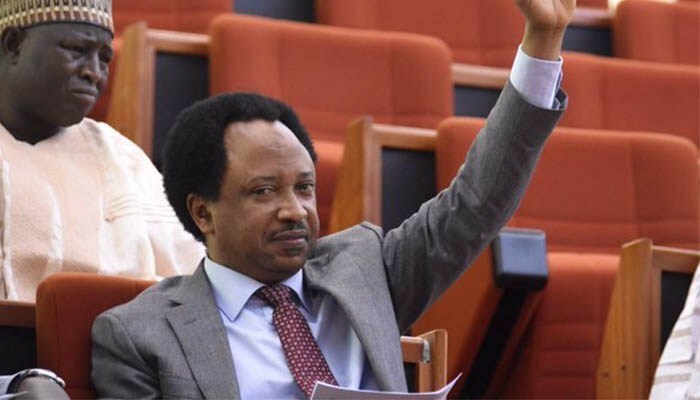 Instead of the N100,000 (one hundred thousand naira) prize money to be awarded to the winner of the 2019 ANA Poetry Prize, previously advertised by the Association of Nigerian Authors, the laureate will smile home with $1,000, courtesy of Senator Shehu Sani. The Association of Nigerian, through its PRO (South), Wole Adedoyin, has acknowledge receipt of an endowment of $1,000 from Senator Sani, an author, playwright, poet, human right activist, who has been a long-standing benefactor of the association . Senator Shehu Sani, recently, expressed his desire to jerk up the prize money to $1,000 for a poetry collection (published and unpublished) that evokes or denotes peace, tolerance, social justice and egalitarianism. The poetry prize has been one of the most rewarded monetarily of ANA prizes over the years when it was endowed by Cadbury for $1,000 and, later, $2,000 before it was rested in the late 2000s. By this endowment, the prize will now be known as ANA/Shehu Sani Poetry Prize. The deadline for the submission for any of the ANA literary prizes, as earlier advertised, is 31st May, 2019.